Compete in our very first Cupcake Wars competition! 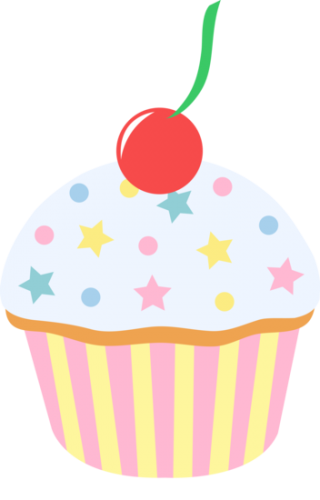 Teens will be given cupcakes to decorate along with a theme and judged by a set of experts. Teens will also get to cast their votes for their favorites! Prizes will be awarded to the 1st, 2nd and 3rd place winners! Pizza and other refreshments will be provided. Open to teens in grades 6 and up. Use of the Library After School: Please click here to view our NEW guidelines on use of the library by students after school. Do you want to help shape our growing teen collection? Do you have a book you’d like to recommend to the Teen Librarian? Follow the link below to a special Google Form and let us know! We’ll do our best to add as many teen-recommended books to our collection as possible. *Don’t forget to check Minerva first to make sure we don’t already have the book you’re looking for! Meet Alyssa Lapierre, our Young Adult Librarian!